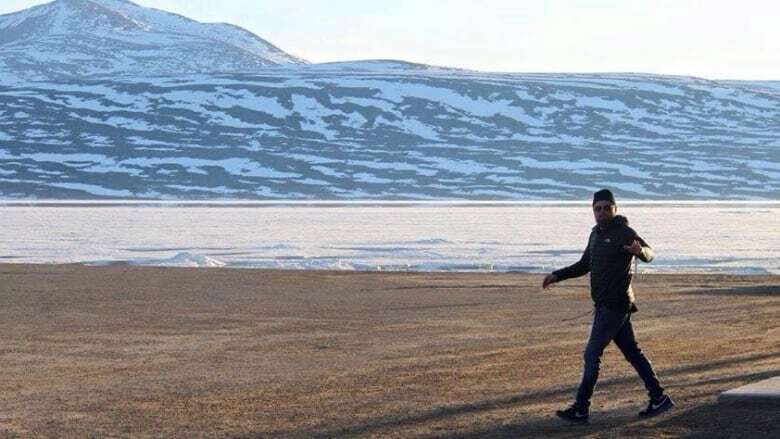 Actor Leonardo DiCaprio was spotted in Qikiqtarjuaq, Nunavut, on Sunday, returning from camping outside of Pond Inlet. 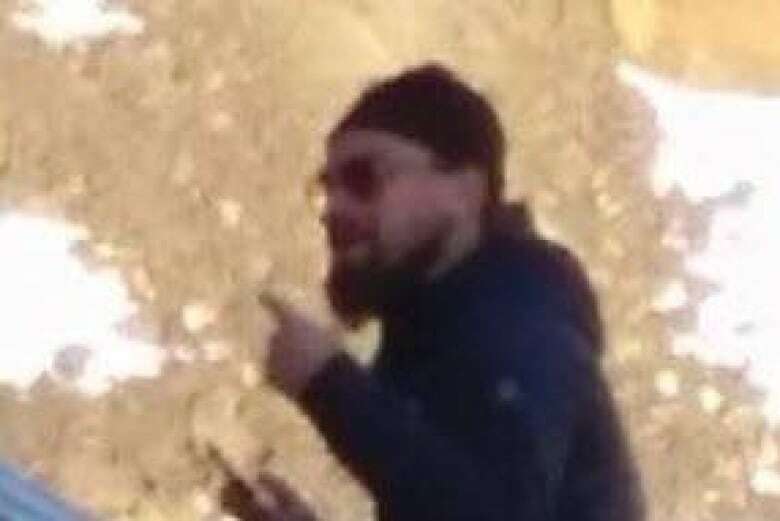 Actor Leonardo DiCaprio was spotted in the Nunavut communities of Pond Inlet and Qikiqtarjuaq on Sunday, with some residents able to snap pictures of the man who starred in such films as Titanic and The Wolf of Wall Street. One reported that a woman accompanying him said they had been camping outside Pond Inlet and had stopped in Qikiqtarjuaq for fuel. DiCaprio visited Fort Chipewyan, Alta., last summer during research for a documentary about the Alberta oilsands. A casting call was held in Yellowknife last year for a role in his film The Revenant, which is expected in theatres this Christmas. Dora Kopalie posted these shots of DiCaprio at the airport in Qikiqtarjuaq.